This gluten free shortbread recipe was sponsored by Bob’s Red Mill. All opinions are my own. Traditional style gluten free shortbread made with only five ingredients: gluten free oat flour, butter, vanilla, sugar, and salt. 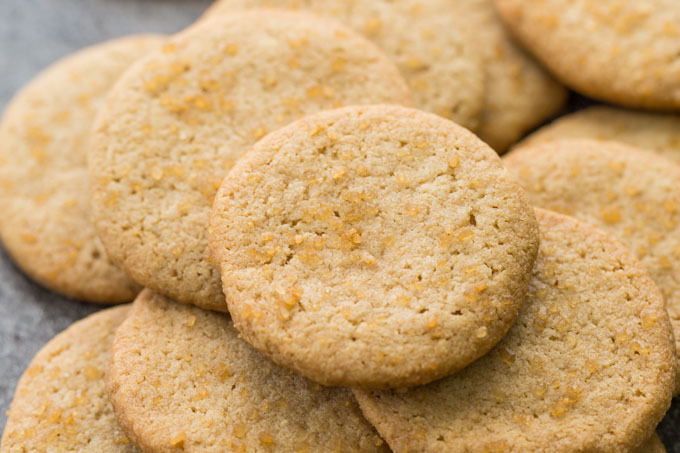 Pure and simple, with a perfect crunch and a tantalizingly buttery aroma. Has gluten free shortbread left you unsatisfied? I tried as many versions as I could find or buy, yet (inevitably) the shortbread looks delectable but tastes like sweetened chalk. After a short but intense rant about this situation, I did what I always do. I made batch after batch of shortbread cookies until I hit on a gluten free recipe that satisfied me. 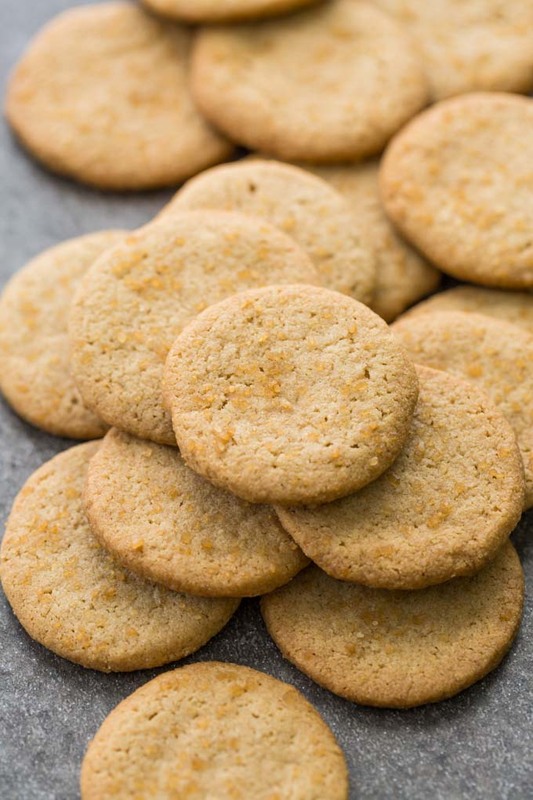 You might be surprised to find out that I turned to oat flour to make this shortbread. 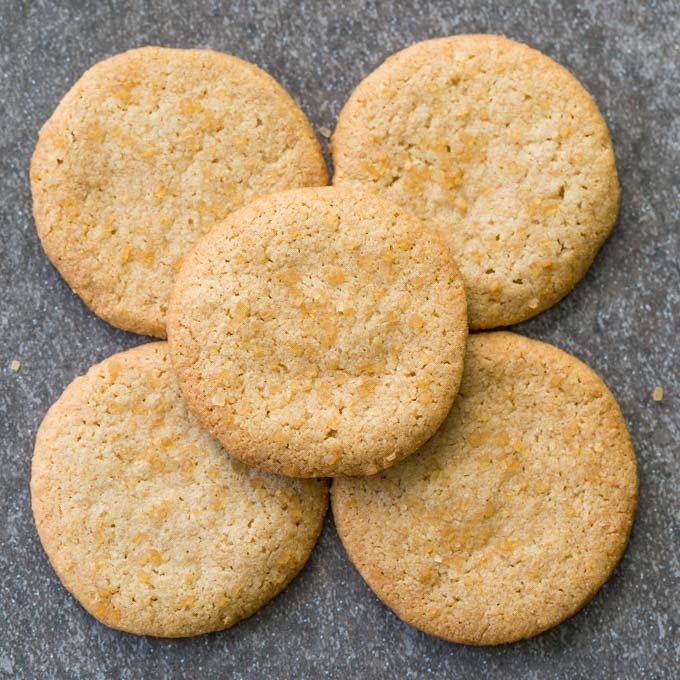 Most gluten free shortbread recipes call for blends of rice flour; that’s what gives them their bright white color. I was inspired to try oat flour because oats are a key ingredient in many Scottish recipes. 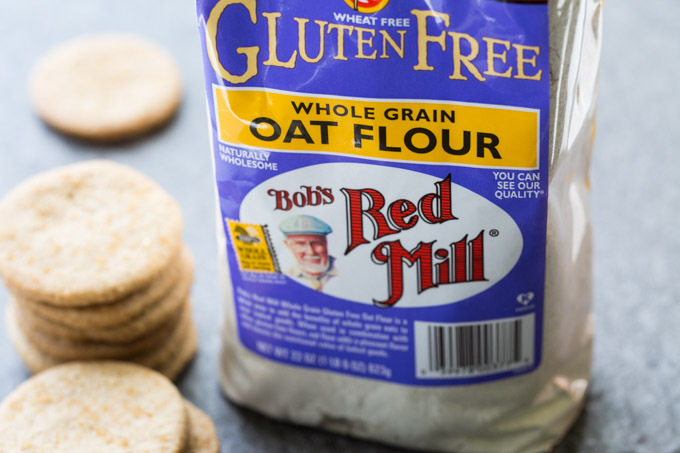 Bob’s Red Mill had sent me multiple bags of their Gluten Free Oat Flour, which was very helpful because I went through quite a lot of oat flour while tweaking my shortbread recipe. There were a lot of tweaks. My first batch of shortbread didn’t have any sugar topping. As I was carefully taste testing the batch by eating my way through a stack of cookies, I realized that some large sugar crystals would be the perfect touch. I retrofitted the remaining cookies with a sprinkle of large turbinado sugar crystals before I ate them. The next time, I wised up and added a sprinkle of turbinado to the cookies just before they went into the oven. I also discovered that every ingredient powerfully influences the flavor. 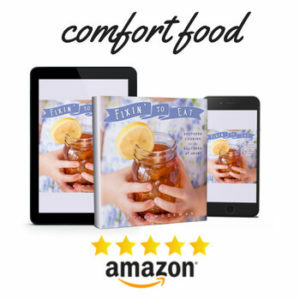 When I picked up a carton of my favorite brand name butter instead of using the store brand, the cookies tasted noticeably better. 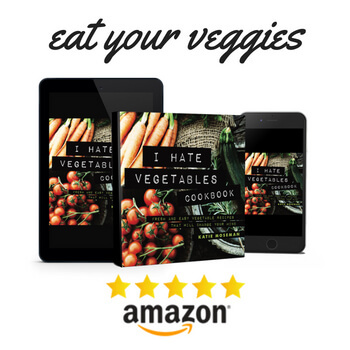 So I recommend using good quality salted butter for this recipe. If you don’t have a cookie cutter, you can use an standard shot glass to cut the cookies from the rolled out cookie dough. I did this quite a few times before I finally broke down and bought a set of real cookie cutters. 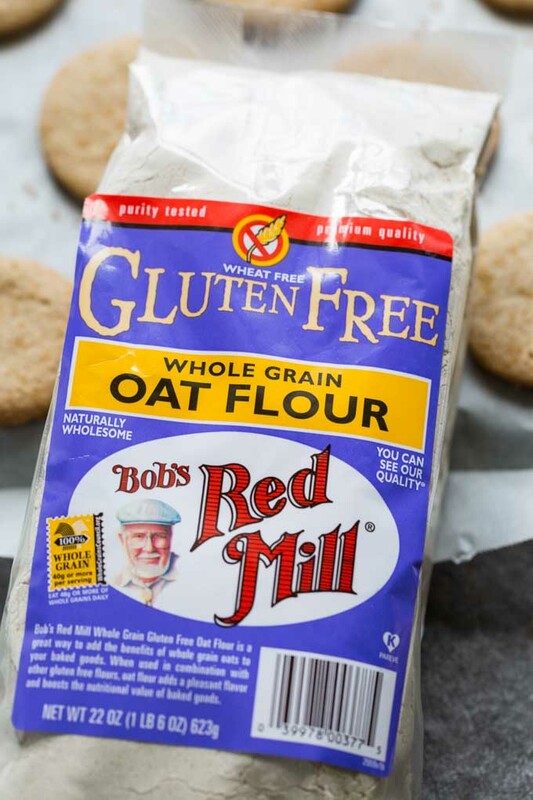 Be sure to visit Bob’s Red Mill to pick up your Gluten Free Oat Flour and plenty more gluten free products. I use them and love them. Preheat the oven to 350 F. Line two baking sheets with parchment. Whisk together the sugar, flour, and salt in a large mixing bowl. Add the butter to the mixing bowl and drizzle the vanilla over the butter. Mix with a fork (or "cut in") until a dough forms. Note: if the butter is a bit cold, the ingredients will not become a dough until you knead them together with your hands. Roll out the dough to a thickness of 1/3 inch. Cut out rounds with a 1 3/4 inch cookie cutter. Note: if the dough is too soft to cut cleanly, refrigerate it for a 15 minutes or so until it firms up. Place the rounds evenly and equally between the two baking sheets. Keep in mind that the cookies will spread slightly. Sprinkle turbinado sugar on top of each cookie round, then bake the cookies for 13 minutes. Remove from oven and let cool completely. As soon as the cookies are completely cool, store them in an airtight container. When I went to ireland years ago they had “oatcakes” at this one cafe that were like oat shortbread cookies which I freaking LOVED. I went to that cafe every day. In looking for oatcakes, they exist on the internet, but nothing like what I tried at this one little cafe. These shortbread cookies look just like them though!! OMG thank you!